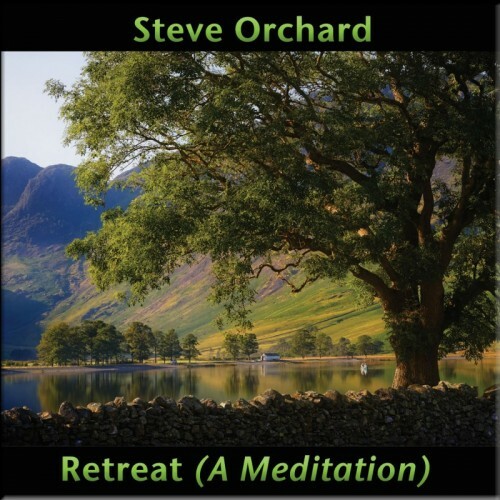 ‘Retreat, A Meditation’ finds the new age maestro in a very reflective mood with this gentle relaxation music. 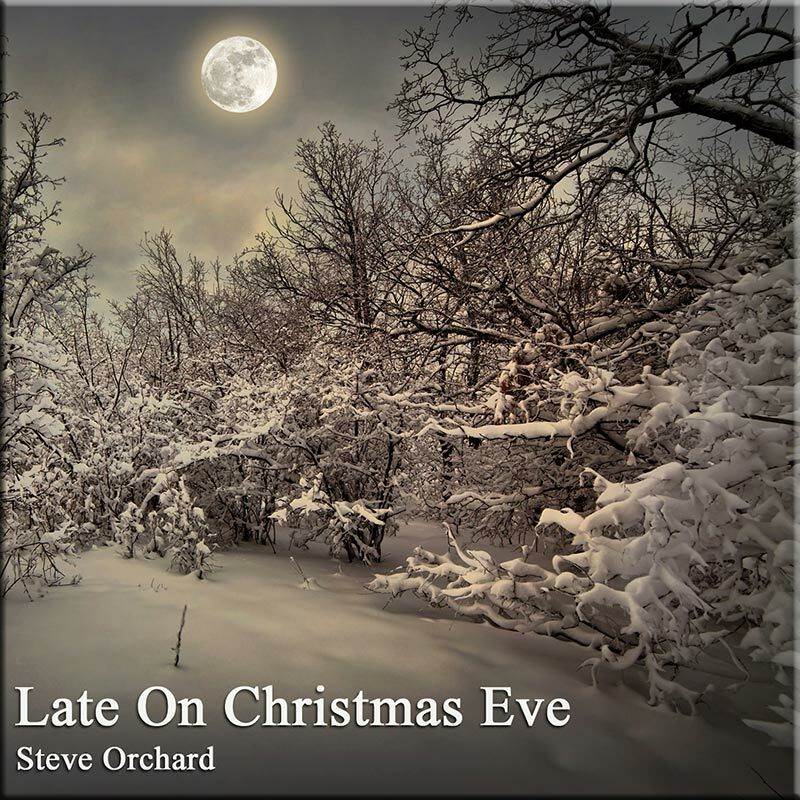 It drifts along with the same effortless beauty we’ve come to expect from Steve Orchard and is, as always, full of depth and emotion. 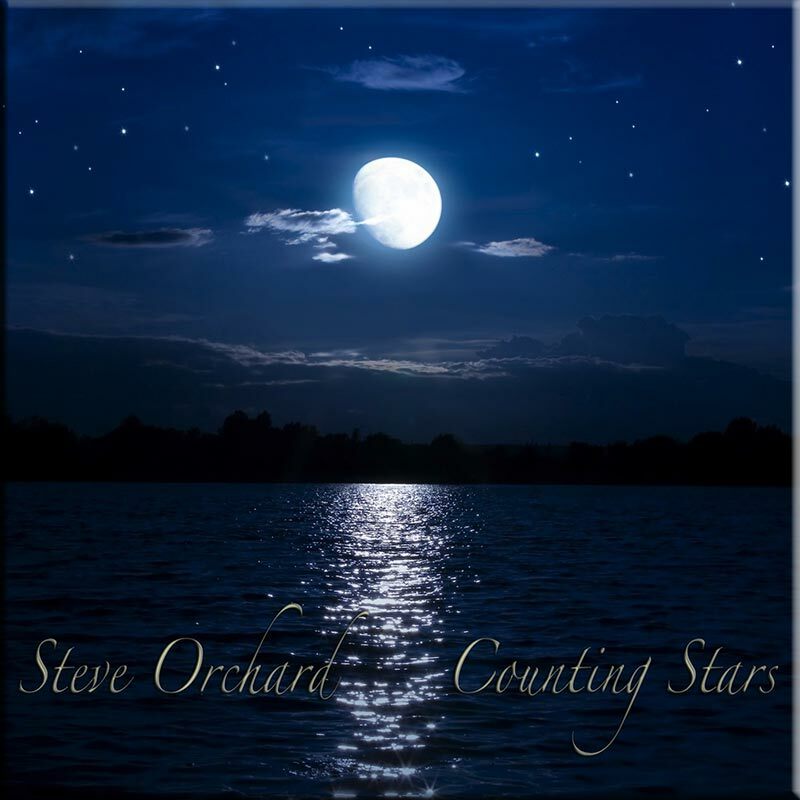 On this occasion though, the music seems imbued with an even greater sense of warmth and beauty, which given Steve’s strong track record for melodic and emotive music, is quite an achievement! 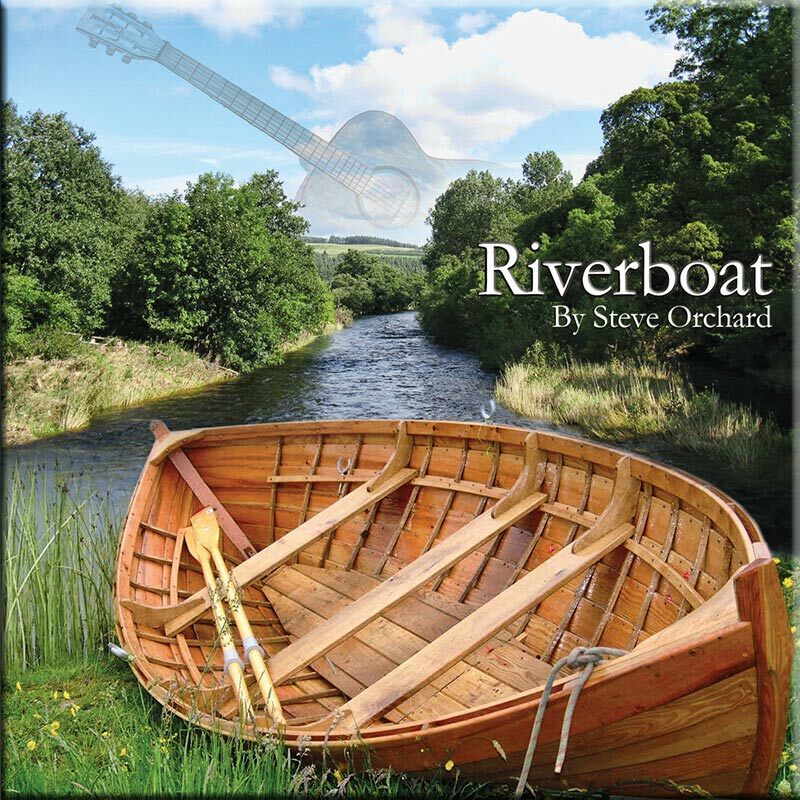 There is very little of Steve’s trademark acoustic guitar on offer here. Instead, gorgeous string arrangements combine with piano, harp and woodwind that often presents a very classical feel. 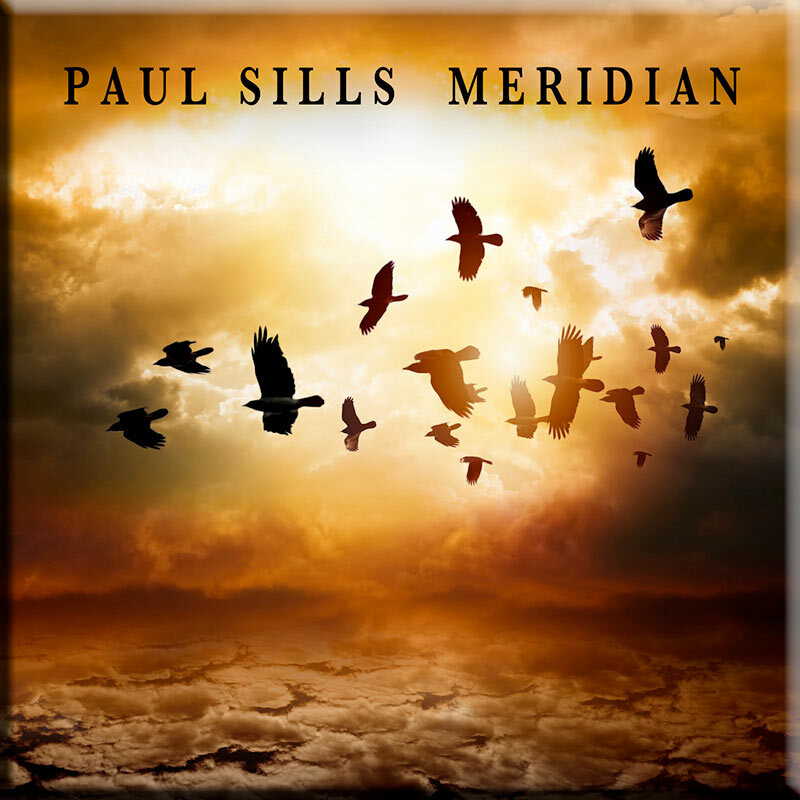 The melodies are as strong as anything Steve has done before and even though this is probably his most ‘relaxing’ set of music to date, it still retains that upbeat feel of ‘relaxing on a warm summers day’.